I was born in Bluefields in the Caribbean Coast of Nicaragua. I attained a Bachelor Forestry engineering degree at the University of the Autonomous Regions of the Atlantic Coast of Nicaragua. For my Bachelor thesis, I studied the population of wild Almond tree (Dypterix panamensis) as a habitat indicator for Great Green Macaws (Ara ambiguous). 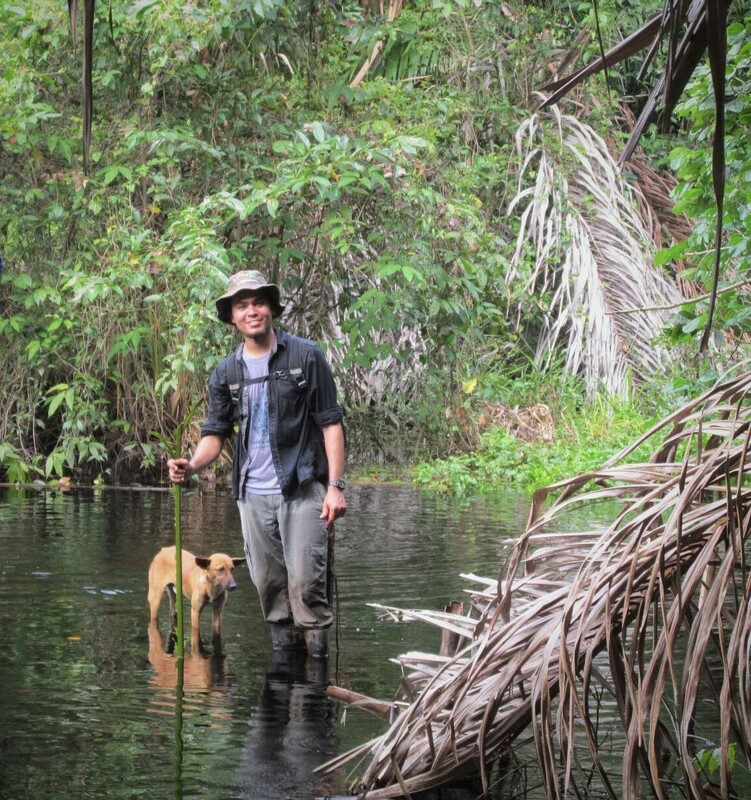 Since my Bachelor degree in 2012, I have been involved in field work, collecting camera trap data, trapping radio/collaring Tapirs, and collaborating closely with Panthera (in the Jaguar Corridor Initiative), Michigan State University (long term Biodiversity research) and Global Wildlife Conservation (as conservationist research associate). In 2015-2016 I conducted a survey to assess the impact of Jaguar poaching on the current Jaguar occupancy rates, granted by the LCAO Jaguar Research Grant Program of Panthera. I’m currently a co-PI of the Nicaraguan Tapir Project (IUCN/SSC) and the Indio Maiz Patrol System. I’m interested in the Nicaraguan megafauna corridor on the east coast, and expect to learn and improve from the WildCRU Diploma many scientific skills, such as GIS and Statistic software managements, carnivores-human interactions/conflicts, scientific writing, and fundraising; it is also really important to know other people working on biodiversity research and management around the world.